People’s Palace Projects (PPP) has been commissioned by the British Council to support the scoping and planning of the pilot phase of a new global Cultural Skills programme. The Cultural Skills Unit at British Council seeks to understand the cultural skills needs and gaps in the creative and cultural industries. The main aims of the project planning are to facilitate communication with partners, support logistical arrangements and develop a detailed project plan. We are seeking a Projects Coordinator to work closely on this programme, working with the PPP team in London and Rio de Janeiro. 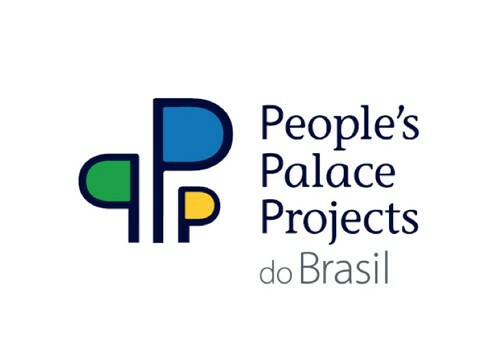 Please note that the freelance contractor will be providing these services to People’s Palace Projects do Brasil which is working in partnership with PPP-UK to deliver this project planning phase funded by British Council Cultural Skills Unit (based in London). This job opportunity by no means configures employment relationship with the British Council or any of the partners involved. Application details: Please email a CV (no longer than 2 pages) and a covering letter explaining how you meet the job description (no more than 500 words) to: poppy.spowage@peoplespalace.org.uk. Please include the job title in the subject line of the email. All applications must be in English.